Archery is a famous sport of today’s world where the archer aims and shoot at a target using a bow and arrow. Archery is one of the oldest art forms which is still practiced. There was a time when it was only used for survival purpose rather than treating it as a sport or an art form. 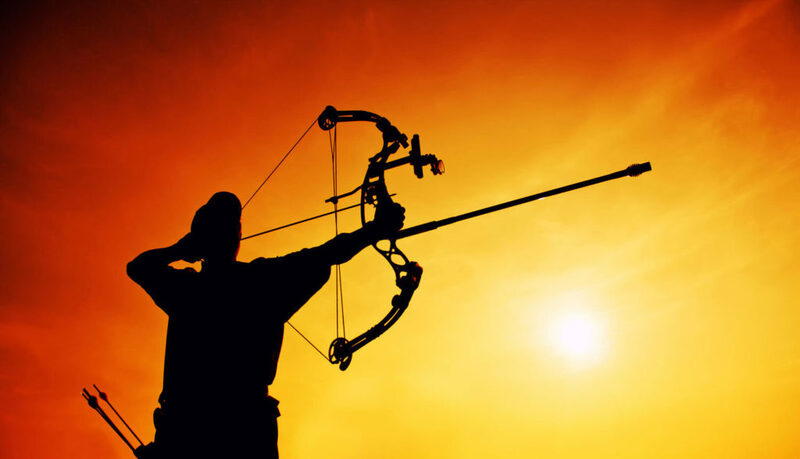 Dated back to before 25,000 BC, archery has evolved and grown from simply a means of killing animals for food and warfare. Long bow–the bows are characterized by their simplicity; they consist of a long slightly curved piece of wood the same height as the archer and do not have arrow rests or sights. Barebow– it is a stripped down form of modern archery that has no sights, no clicker and no markings on the bow to help in aiming. Compound bow– These were first produced in the 1960s, having an innovative system of cables, pulleys, and eccentric cams that assist the archer in holding the heavy draw weight at full draw. Archery competition can be held both indoor and outdoor. Indoor rounds are consist of one distance whereas outdoor rounds are consists of several distances. Whistle commands are generally used to signal the different phase of shooting (given by field captain). Two whistle blast means archer can approach the shooting line. One whistle blast means archer can start shooting. Three whistle means the archers can collect their arrows. Fast command means stop shooting and returning the unshot arrow to the quiver (used when the situation becomes suddenly dangerous). 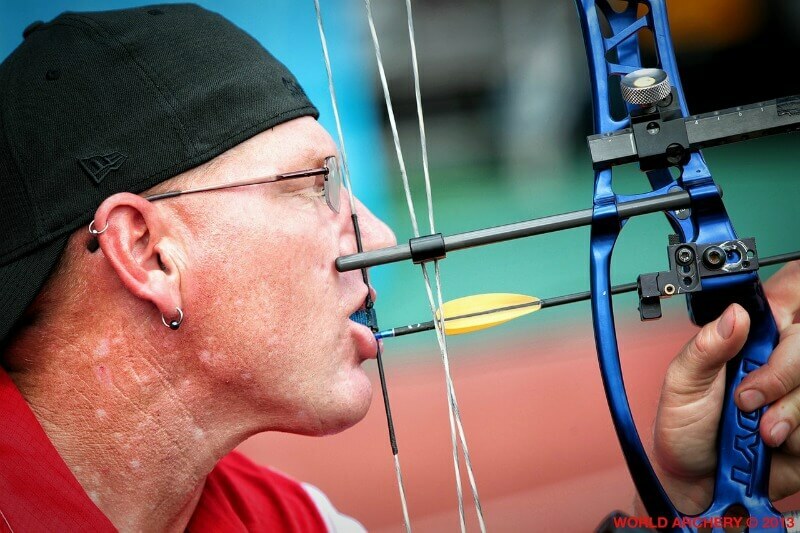 Don’t distract another archer when they are at their full draw, wait before taking place on the shooting line. If any of the equipment gets damaged by the archer during shooting then they must offer to pay for any damages. In FITA rounds outdoor shooting distance range varies from 30m to 90m for a senior male archer, 30m to70m for female archers and juniors have a shorter target to shoot at. 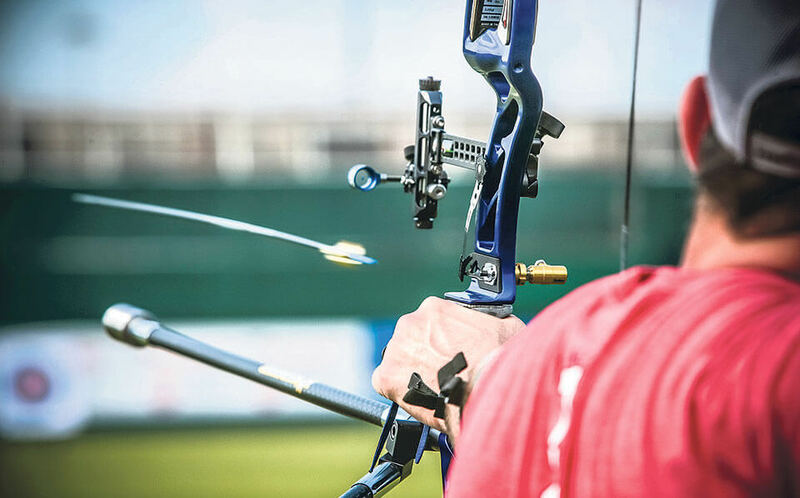 In Olympic archery, 70m is the standard outdoor shooting range whereas indoor distance is 18m or 25m. An archer can shoot 3 or 6 arrows per ends depending on the type of round. In indoor competition, it is usually 20 ends of 3 arrows. Underworld archery federation rule is that an archer can take only two minutes to shoot two arrows. For 1440 outdoor round archer has 4 minutes to shoot 6 arrows and two minutes to shoot 3 arrows at the remaining two shorter distances. The archer should always check the equipment before he or she starts the game. The bow strings should be check properly if there is a sign of any kind of fraying present. It should be checked that the wood of the bow is not cracked. Check the screws whether they are tightly attached or not or in the proper place. Any kind of jewelry or loose clothing should be kept out of the reach of the bowstring. An archer should keep in mind that the target should be at a right place and the aim is crystal clear. Shooting should be done at the same time and same direction in which the other archers are aiming to shoot. An archer should wait until everyone finishes before going to the target. An archer should approach the target slowly. 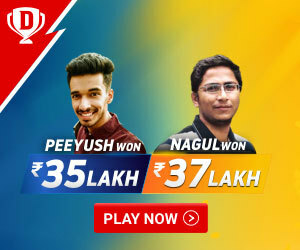 If the archer need an arrow then he must take permission from the other participants before taking their arrow or if they have to bring the arrow from behind the target make sure that other archers pay attention to them i.e. where they are so to stopping other archers to shoot at that time and wait until the archer is safely back behind the shooting line. If the arrow is embedded in the wooden target then proper care should be taken while pulling out the arrow as there is a chance of bending of the arrow and it may break down so it is advice able to take help. Maintain the stance by opening foot at shoulder width apart. Nock arrow i.e. grab below the fletching, up and over a vertical bow. Hook the bowstring in the archer’s Center the grip of the bow under the lifeline of the relaxed box hand. Hinge the bow arm and drawing arm to eye level, rotate the bow arm elbow down and away. With the drawn arm parallel to the ground, smoothly pull the string towards the face. Put the index finger and arrow point on the target. Align the string and arrow point on the target. Maintain the active bow muscle while keeping the eye on the aim. Finally, relaxed the hooked fingers and the back of the drawing hand at once. Now, look at the target to see what should be done next time for a better shot towards the target. Ten Pin Bowling : The Most Addictive Indoor Sport on God’s Green Earth!